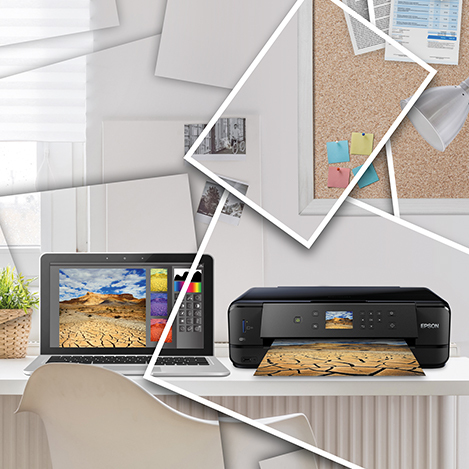 This top-of-the-range 4-in-1 is ideal for busy households who want to print outstanding photos without compromising on text quality. 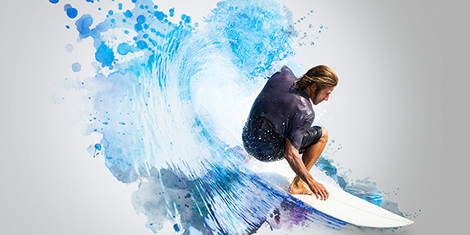 The Expression Premium XP-810 is the ideal printer if you need flexible printing at a moment's notice, as you can print high-quality photos and text documents from one compact model. 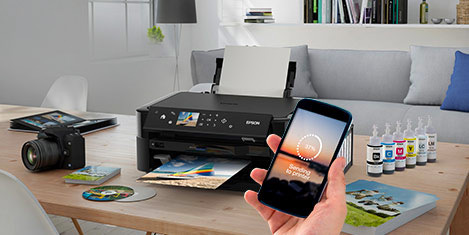 With fax, Automatic Document Feeder (ADF), two front-loading paper trays, rear speciality media feed and 8.8cm touch-screen, this Wi-Fi 4-in-1 ensures all your photo and document needs are met. 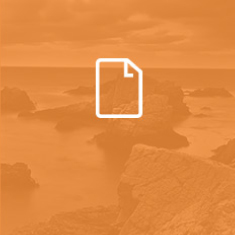 With two front-loading paper trays, you can switch between photo and A4-sized prints without having to reload the paper, while the rear speciality media feed means you can print onto a variety of media. 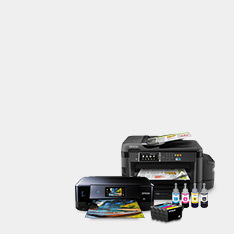 In addition, you can print directly onto suitable CDs and DVDs, while the ADF ensures fast and easy double-sided copying, scanning and faxing. 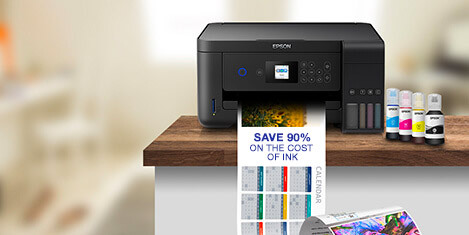 The Expression Premium XP-810 printer comes with Epson Connect1, which allows you to quickly and easily print documents and photos over Wi-Fi from smartphones and tablets. 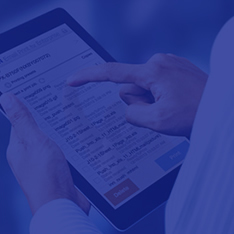 You can also print from anywhere in the world by emailing documents and photos directly to the printer while, with Scan-to-Cloud, you can store scanned documents directly in cloud services. 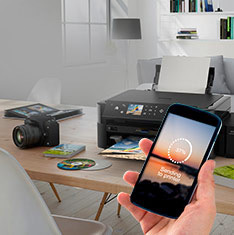 Wi-Fi and Ethernet offer flexible connectivity, while Wi-Fi DirectTM allows you to print from wireless devices without having to connect to a wireless router. 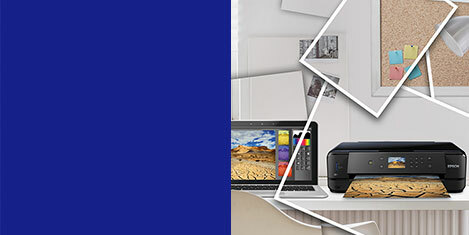 The motorised control panel and output tray open automatically before printing and PictBridge and memory card slots ensure flexible and easy to use PC-free photo printing.